As a thanks for your membership, TMS is offering complimentary subscription access to read-only download versions of several TMS standards shown below. Access to these files will expire on January 1, 2020. This product is provided as secure PDC files and can only be opened through the Locklizard Safeguard Viewer. Other PDF Viewers will not be able to read these files. This document is not printable and can only be opened by a single user. Read more about these limitations. This bundle is only available to 2019 Members. Login or become a member to access these resources. TMS 404 covers the design of structures and assemblies incorporating or consisting of cast stone products and elements. Among the subjects covered are: definitions; contract documents; project drawings; design loads; material properties; strength and serviceability; analysis and design; section properties; reinforcement detailing; and quality assurance. TMS 504 covers the fabrication of cast stone products and elements. Among the subjects covered are: ASTM standards; shop drawings; material properties; reinforcing steel; detailing; anchors; ties; corrosion protection; and delivery. TMS 604 covers the installation of cast stone assemblies and elements. Among the subjects covered are: installation; construction; submittals; materials; mortars; masonry; quality assurance; inspection; and tolerances. The Standards are written as legal documents so that they may be adopted by reference in building codes. The commentaries present background details, Committee considerations, and research data used to develop the standards. The commentaries are not mandatory and are for information of the user only. 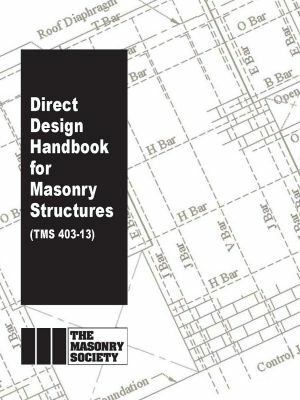 These standards and their associated commentaries were developed by The Masonry Society’s Cast Stone Committee. 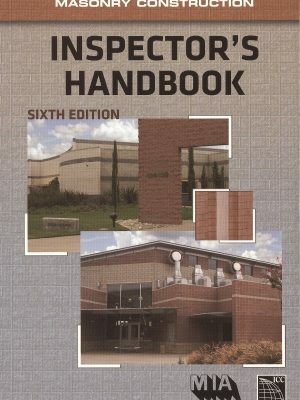 This Standard provides minimum requirements for rating masonry walls for sound transmission class (STC) and outdoor-indoor transmission class (OITC) based on testing calibrated calculation procedures. 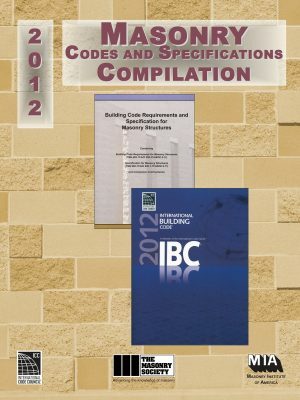 Topics covered include reference standards, definitions and notations, materials, construction, and methods to STC and OITC rating for concrete masonry and clay masonry assemblies. This standard is adopted by reference in the 2021 International Building Code.